Could your driving range be more like a bowling alley? 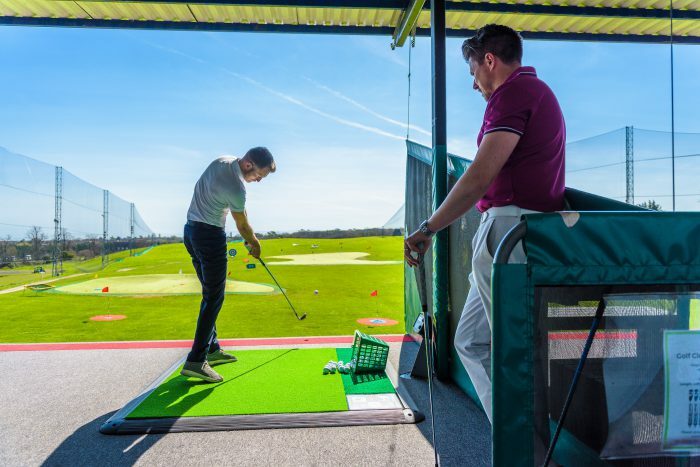 Golf clubs that are transforming their driving ranges so that golfers are offered more of a ten-pin bowling experience have been finding they are drawing in more and new customers. 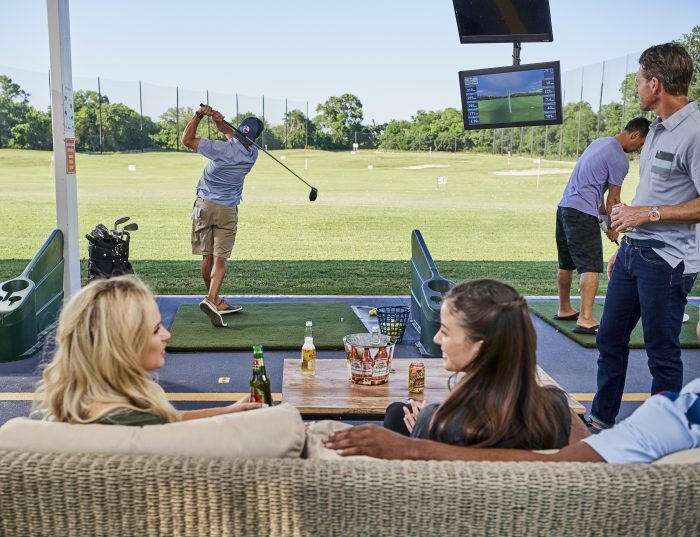 The ability to provide a fun and relaxing environment where golfers can eat and drink in groups between shots, have their swings analysed and compete against each other is one of the reasons why Topgolf – which last year opened its 50th range (in Texas) – has grown around the world in the last few years at a time when some traditional venues have struggled. 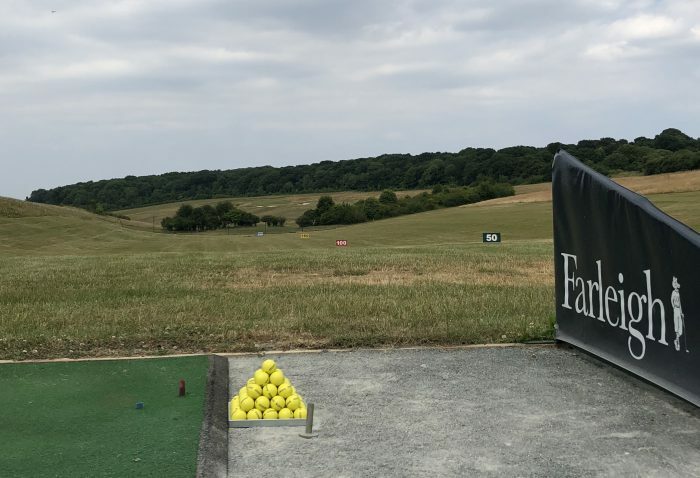 Now Sidcup Family Golf has introduced new technology to transform the driving range into an entertainment hub for the whole family, creating what it calls a superior golf experience for players of all skill levels. It has installed Toptracer technology, which uses cameras mounted around the facility and 21-inch monitors found at the venue’s 46-bay floodlit driving range, which display an array of details of each shot – including distance, speed, launch angle, shape and more. The installation, carried out over Christmas, adds to Sidcup Family Golf’s already impressive array of facilities that include a short game practice area, coffee shop, 36-hole adventure golf course and American Golf store. The venue’s two on-site professionals, Paul Humphrey and James Marshall, offer a variety of lessons for players of all levels, while those new to the golf can take part in five weekly hour-long sessions for free as they take their first steps into the game. 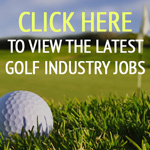 The opportunity to offer this driving range experience is clearly attracting venues big and small. At the same time that Sidcup transformed its driving range, European Tour destination PGA Catalunya Resort in Spain did likewise, with David Plana, CEO, saying: “PGA Catalunya Resort is renowned across Europe as a top-class golfing destination and we are always striving to ensure that we offer our members and guests the best possible experience when they visit us. 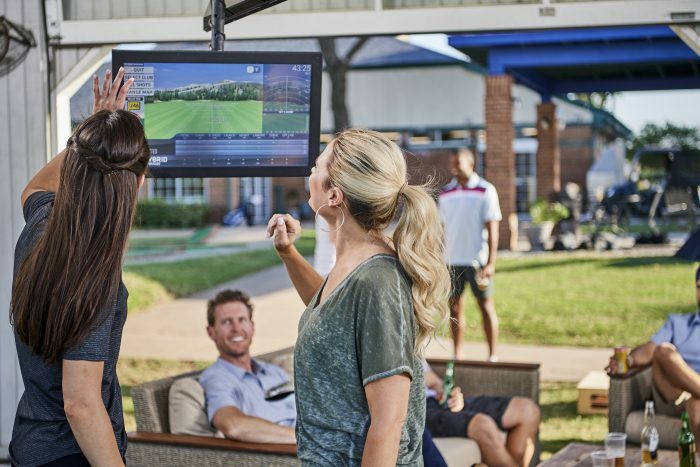 “Introducing this technology brings a new level of enjoyment at our practice facilities for both golfers and non-golfers. 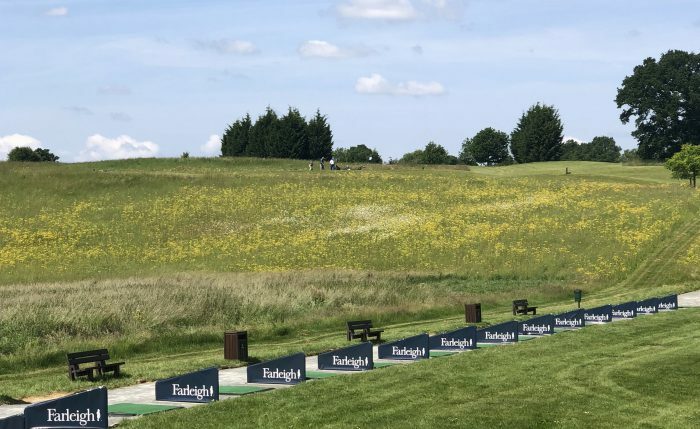 Farleigh Golf Club in Surrey has also invested in its driving range – mainly so that golfers can now hone their skills throughout the off-season. The 280-yard driving range, set in a natural valley, has seen major improvements in recent months which sees it stand up to the winter conditions like never before. Before the upgrade, practice sessions or lessons in the wetter weather were often hampered by sodden turf and muddy footwear. But it’s a different story now with a new hard standing area, teeing mats, bay dividers and targets to aim at, which has made a big difference in the quality of practice. Farleigh general manager, Adam Walsh, said: “It’s a year-round facility now. Winter practice has been an issue in the past and the practice facilities needed investment. “It was tired and in need of some love but now it looks fresh, tidy and inviting.